Apple iPhone XS, iPhone XS Max, and iPhone XR smartphones were launched in September 2018. Now next iPhone leaks and rumors have been started like next iPhone rumored to have a triple camera. 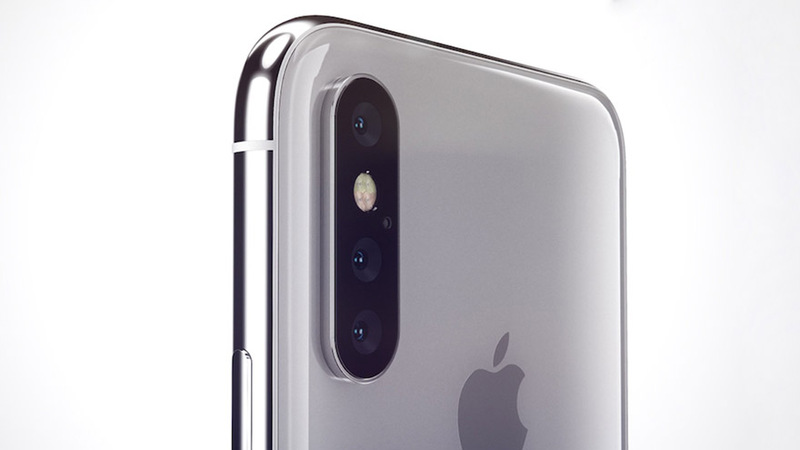 The Wall Street Journal have said that Apple plans to launch three iPhones in 2019, the highest end of which will have a triple-lens camera. That’s sure to be the iPhone 11 Max, or whatever Apple’s biggest 2019 phone launches as. If you want to wait for this smartphone and you are a fan of iPhone then comment below.